The classic martial arts team of David Chiang (The Wandering Swordsman) and Ti Lung (Deadly Breaking Sword) tears up the screen in this fast-paced, imaginative take on the popular American Western genre, Shaw Brothers style! 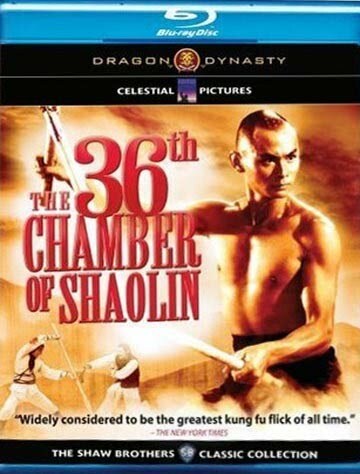 Enlisted with transporting a shipment of silver, young master fighters (who are engaged to be married), Ti Lung and Li Ching, encounter a suspicious, downtrodden swordsman (Chiang) who asks to accompany them. 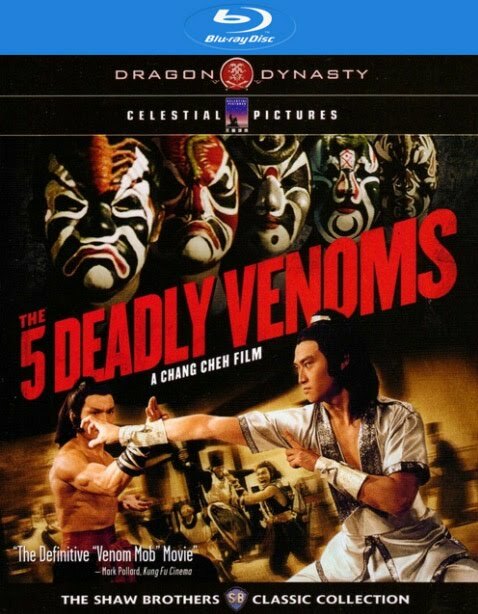 Believing him to be a member of the feared Flying Tiger Manor gang, they prepare to fight for their cargo but soon realize a very different plot might be in store for them all. Crammed with relentless fights and startling plot twists, this audience favorite is pure enjoyment all the way to its rousing, surprising climax!